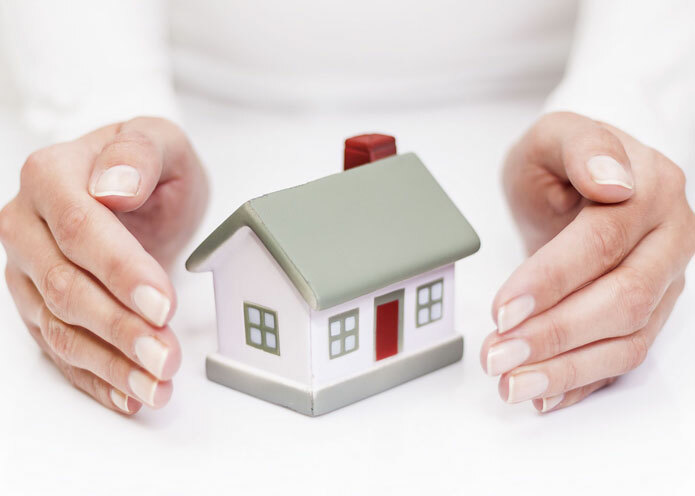 At ProGuard Property Services, we believe home inspections are an important step in every home ownership story. During your inspection, you’ll learn about important features in your Western North Carolina home, such as where to find the water shut-off valves, when the roof may need to be replaced, how the fixtures function, and so much more. 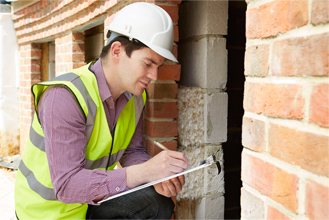 Learn more about the importance of a quality home inspection, what to expect during the home inspection process, and understanding your inspection report from ProGuard Property Services’ owner and home inspection expert Roy Henderson. Radon testing, a measurement done to detect the presence of radon gas in homes, could theoretically prevent over 27,000 deaths from lung cancer each year in the United States. In order to understand the magnitude of that number, roughly 41,000 women die from breast cancer each year. If we had a way to prevent three fourths of breast cancer deaths completely, would you have heard about it? Well, we have a method of preventing that many deaths from lung cancer with a simple test. Radon gas is an invisible, odorless gas that is produced by the normal breakdown of uranium in the soil. Although some regions of the U.S. have higher levels of radon has been found in homes in all 50 states, and around the world. It is estimated that 1 out of 15 homes in the United States have elevated radon levels. Thankfully, if elevated radon levels are detected and mitigated properly, this cause of lung cancer is entirely preventable. Radon testing is an important and inexpensive service that almost every home needs. Since radon is an odorless, colorless gas, the only way to know if levels are abnormal in your home is through testing. The EPA recommends that every home in the United States be tested for radon. In the past, some people thought that homes without basements were not at risk, but this is not the case. Any living area below the 3rd floor of a building should be tested. Please Call for Further Information and Testing. When radon levels in the home can not be mitigated. When should I have mold inspection or mold testing performed? When visible mold is not present, but the smell of mold is. There have been plumbing leaks or water issues. Post Mold Removal Clearance Testing to ensure that the previous mold issues has been resolved.